It's March in Palo Alto... which means its Spring Break here and and across the country. In this month's Valley Scene we share our recommendations for where to go and what to do in downtown Palo Alto and around the San Francisco Bay Area. Palo Alto embraces bike commuting and a bike-friendly lifestyle. Find your perfect ride using Stanford's favorite bike paths throughout the area. For a leisurely afternoon or after-dinner stroll, we recommend a visit to Baylands Nature Preserve. With over 1900 acres and 15 miles of trails, you can walk, bike, kayak, bird watch... this idyllic setting is yours to discover. Stanford University is recognized as one of the world's leading research and teaching institutions and springtime is a popular time for visits by eager prospective students and their parents. The historic campus is also a great place for a run, bike ride, or morning walk in the California sun. Completed in 1941, the Hoover Tower Observation Platform, located on the 14th floor of the Hoover Tower, allows for unencumbered views of the Bay Area. Cantor Arts Center Musuem is home to the Rodin Collection. Visit the museum to see this special sculptural exhibit as well as other museum collections. Docents lead free tours of the Rodin Collection Wednesdays at 2 pm, Saturdays at 11:30 am, and Sundays at 3 pm, rain or shine. Springbreakers, Take note! The week leading up to March 12 and following April 5 are some of the busieset weeks on campus for prospective students and parents coming to the Stanford campus. Per the Visit Stanford page, the Universtiy recommends visiting during the academic session to ensure that tours are well-staffed and students get a strong sense of life on campus. Day trip to San Francisco, San Jose, or other destinations in Silicon Valley - It's easy! While we truly believe that everything you could ever want is walking distance from our downtown Palo Alto hotel, you should know we are conveniently located just an hour's train ride to San Fransciso and 30 minutes to San Jose.  If you have business or fun planned in the City or around Silicon Valley, rest assured that it's easy to get to where you're going with Garden Court as your homebase. The Caltrain Station is a quick 5-minute walk from our front doors. From there, its 32 minutes to San Jose and just over an hour's ride into to San Francisco. Take a look at the weekday and weekend timetables to plan your trip. You can always "call" an Uber if the train isn't your style, or inquire with our transportation partner if you need something a little more custom. March 1 - 13: The Cinequest Film Festival in San Jose "fuses the world of the filmed arts with that of Silicon Valley's innovation to empower youth, artists and innovators" at this year's festival. For more information showtimes and availability visit the 2016 schedule of events. Thursday, March 10: The McCoy Family Center for Ethics in Society hosts a conversation with Oakland Artist Greg Edwards and Professor Alexander Nemerov of the Stanford Art and Art History Department. One Man's Perspective on Black Art in the New Millenium centers around the art and life of Greg Edwards. 5:30 pm. Cantor Arts Center. Stanford. Last Chance! Saturday, March 12 is your last day to catch the Hoover Institution's Exhibit Double Exposure: Russia's Secret Police Under the last Tsars at the Herbert Hoover Memorial Exhibit Pavilion. Founded by Herbert Hoover in 1919, the Institution is dedicated to documenting war, revolution, and peace in the 20th and 21st centuries. Tuesday-Saturday, Oct. 29-March 12, 11 a.m.-4 p.m. Free. 434 Galvez Mall. Stanford. On Saturday, March 12 the U.S. Naval Academy’s Men’s Glee Club performs a free concert full of fun and spirited patriotism at the First United Methodist Church in Palo Alto. 625 Hamilton Ave.
On Thursday, March 17 Little House Activity Center hosts a St. Patrick's Day Celebration with a live performance of traditional Irish folk music by Rosin the Bow Band, as well as lunch, Irish coffee ($4) and a bake sale. March 17, 10 a.m.-noon. $9 lunch.